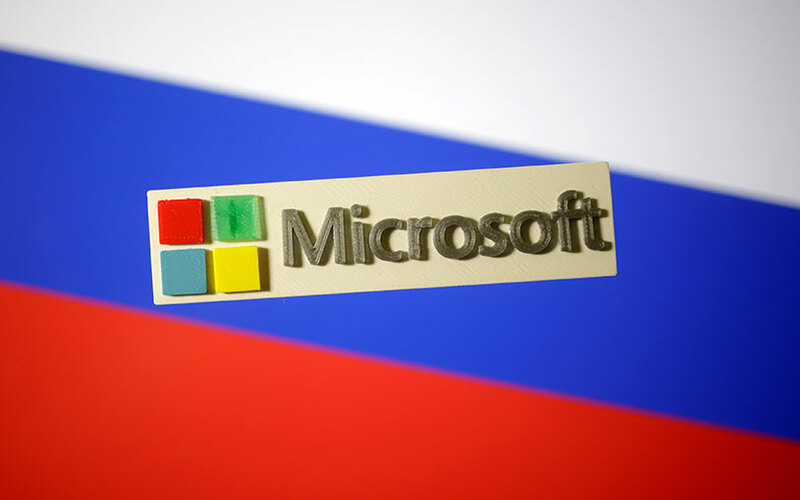 Tech giant Microsoft has received approval from the Ravi Shankar Prasad-led ministry of electronics and information technology (MeitY) for its Azure cloud services, the company said in a blog post. This will give Microsoft an opportunity to push its cloud services to the Indian public sector under the government’s cloud computing initiative, GI Cloud, otherwise known as Meghraj. “Making government services available to citizens online is a key part of the Digital India programme which aims to ‘transform India into a digitally empowered society and knowledge economy.’ With the MeitY accreditation, referred to by MeitY as empanelment, Microsoft is now positioned to fully partner with India’s public sector organisations as they move to reshape India’s economic landscape," Stevan Vidich, principal programme manager at Microsoft, wrote in the blog post. With Meghraj, the government wants to accelerate the delivery of e-services in the country while optimising its spending on information and communications technology. GI Cloud will be spread across multiple locations and will be built on existing or new (augmented) infrastructure, Kapil Sibal, the former minister for communications and IT, had said in 2014 when the Meghraj initiative was announced. With Azure, public sector organisations in India can make use of services such as infrastructure-as-a-service (IaaS), platform-as-a-service (PaaS), disaster recovery-as-a-service, dev/test, virtual desktop-as-a-service, and managed backup, Vidich said. Microsoft received the accreditation after the government’s Standardization Testing and Quality Certification (STQC) Directorate conducted a rigorous audit process. Azure services are available for the public sector in countries such as Argentina, Australia, Canada, China, the EU, Germany, Japan, Malaysia, the Netherlands, New Zealand, Singapore, Spain, the UK and US. Under the government's Meghraj initiative, organisations are offered services such as server vulnerability assessment, server backup and anti-virus and network/application firewall.